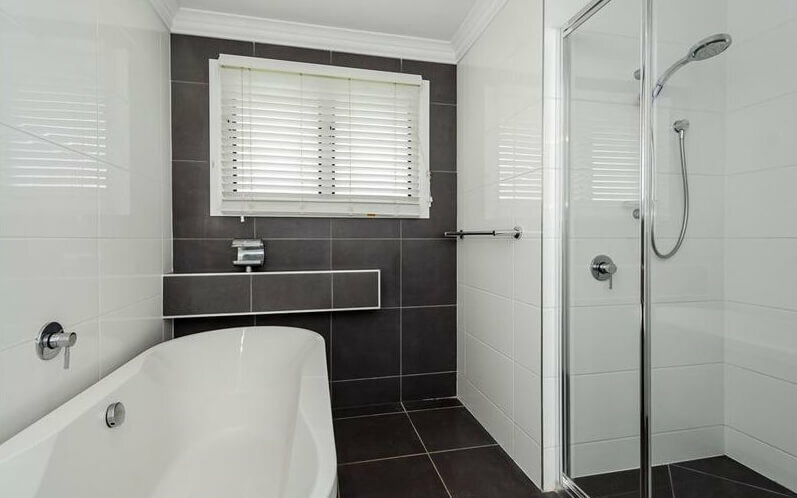 Calliope Plumbing is the Greater Gladstone regions’ one-stop-shop for residential plumbing. Our team can handle all plumbing installations and repairs, including gas and solar hot water, for new builds right through to maintenance of existing systems. Our experienced plumbers are professional, personable and always take the time to help you understand the best solution for your residential plumbing needs. Calliope Plumbing’s gas fitting services include everything you would expect from one of Gladstone’s leading plumbing providers, and more. Our fully licenced gas fitters can install, maintain, and repair any gas appliance in your home, ensuring that all work is completed on time and exceeds safety regulations and requirements. With an average of 270 sunny days a year, solar hot water systems are a cost-effective solution that simultaneously benefits the environment. They are a must for all central Queensland homes, and Calliope Plumbing are your Solar Hot Water specialists. We are able to provide a wide range of brand options, and take great pride in providing Central Queensland with efficient, cost-effective and environmentally sustainable solutions for their water heating. Whether you require installation or servicing of a Solar Hot Water system, Calliope Plumbing have all of your bases covered.